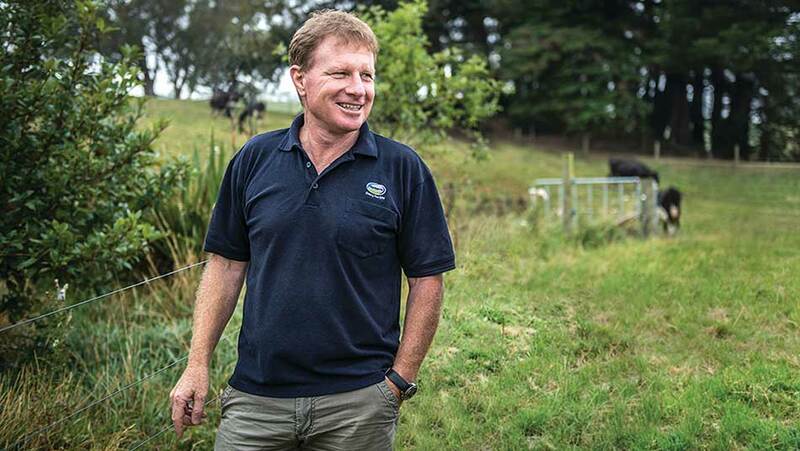 With recent news of John Wilson’s passing, DairyNZ chairman Jim van der Poel says it is clear that the former Fonterra chairman will be greatly missed. “Like everyone who knew and admired John, we are saddened at the news of his passing. He was a leader in the dairy sector and was dedicated to furthering dairy through his roles with Fonterra,” said Mr van der Poel. “One of his greatest assets was that while John’s passion for dairy and his leadership skills saw him progress to spend much of his time as a director, he never lost touch with farmers and was always interested in farmer welfare. “John was very supportive of DairyNZ too and his involvement in sector issues was invaluable, he always found time to get involved and was an active contributor to industry-good initiatives, including Mycoplasma bovis and the sector strategy, Dairy Tomorrow. “John’s talent, commitment and leadership will be tremendously missed and we extend our warmest support to Belinda, their four daughters and his wider family.